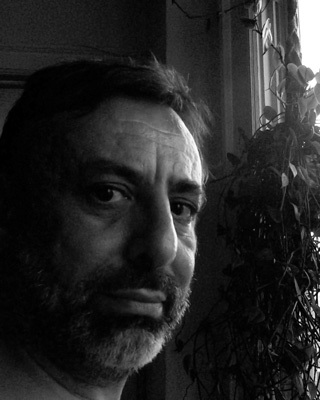 Peter Grieco is a native of Buffalo, NY and teaches writing at the University of Buffalo. He is a prolific song writer and poet. His work has appeared recently in Bond Street Review, Tiger's Eye, Right Hand Pointing, Poehemians, Paper Nautilus, Constellation, and Chiron Review. “At the Musarium,” his series of semi-procedural verse is updated at pjgrieco.wordpress.com.